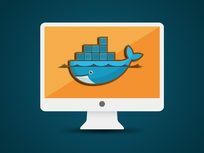 Docker is one of the fastest-growing virtualization companies around, and is already handling the IT infrastructure of numerous companies both big and small. 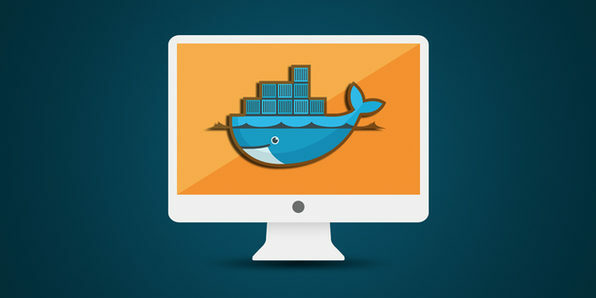 Docker allows quick app creation by assembling components, and allows the app access from multiple sources making it easy to produce and test. 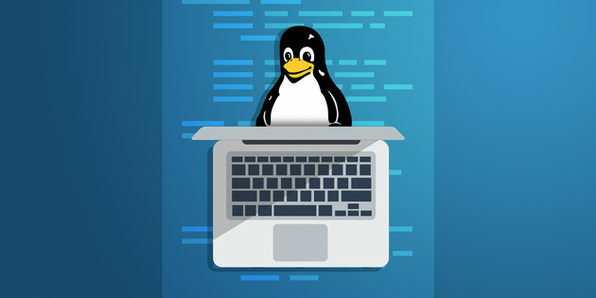 If you're a current or budding developer, you must try out this powerful open source solution for your development needs. This course is designed to provide a comprehensive training on this technology, starting with basic concepts behind the container technology and continuing with basic installation and setup procedure. 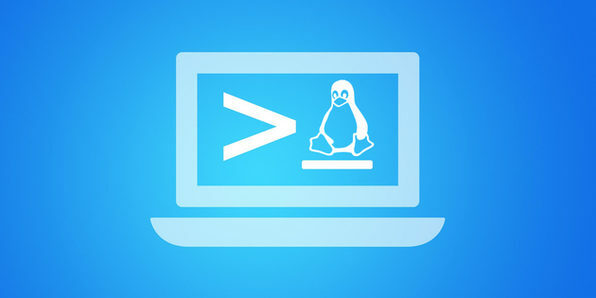 Bourne Again Shell (BASH) is a UNIX/Linux shell and command line interpreter that runs commands from a standard input file. Its most important feature is that it allows you to automate commands, thereby streamlining a program or create a system. After this course, you'll be able to shave hours from your coding practice and build productive systems in a fraction of the time. Before you know it, employers will be knocking down your door to hire you! 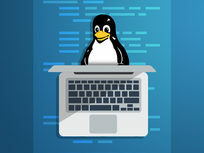 Linux is an open source computer operating system that is often used for building technologies as it offers users and developers considerable room for modifications. 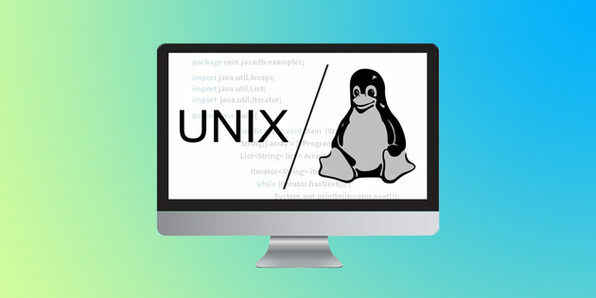 It is used in a variety of ways: as the operating system for many hardware platforms, as an OS for servers, as a component in smart phones and gaming platforms, and much more. 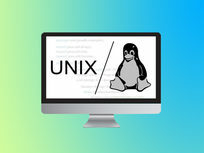 This course will introduce you to Linux and teach you to become a nuanced user so you can start working with Linux quickly. 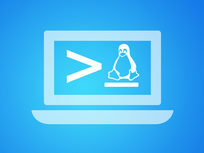 Welcome to your new Linux system! 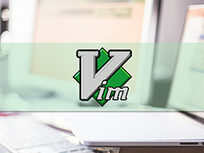 If you want to code on or develop for the UNIX/Linux systems, it's imperative that you learn how to use vi Editor. While it looks cryptic on the outside, vi is an extremely powerful editor that offers many features to help you clean up and better manage your code. 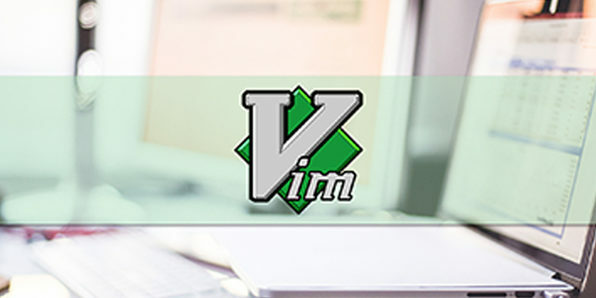 Mastering vi will give you an uptick in efficiency and make you a more productive, better UNIX/Linux programmer.